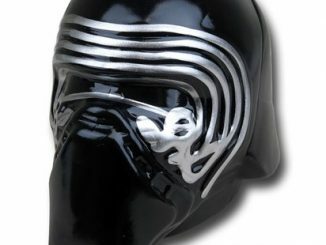 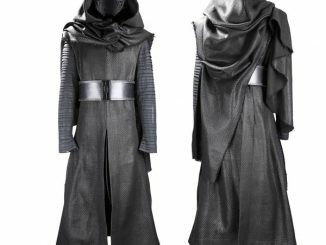 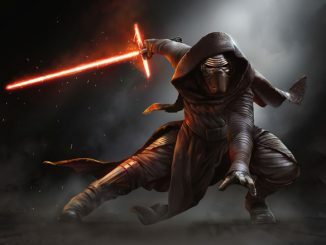 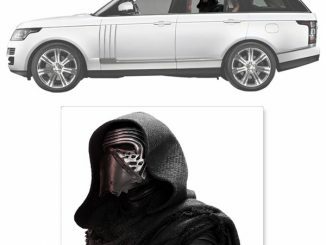 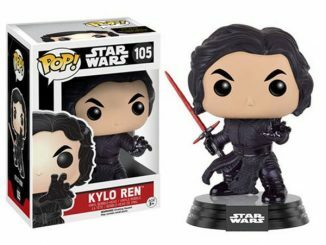 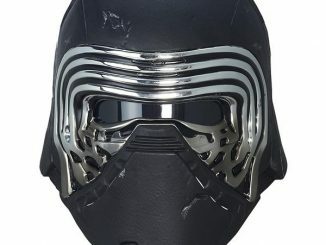 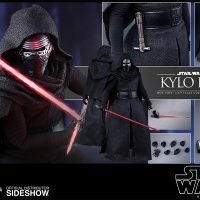 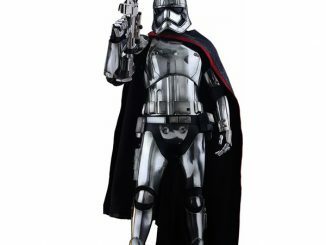 After thirty years, the Dark Side has a new face, which is captured on the Star Wars The Force Awakens Kylo Ren Sixth-Scale Figure. 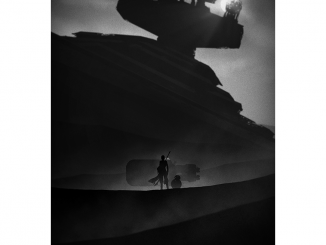 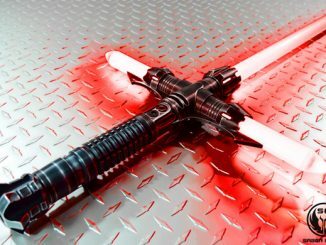 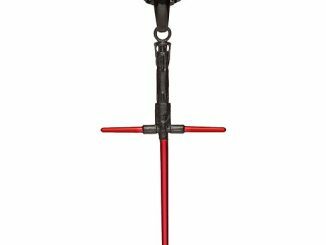 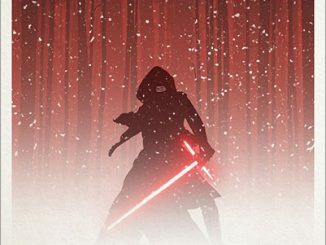 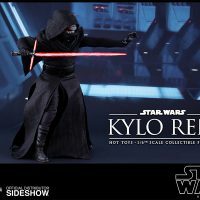 Standing 13-inches tall and wielding his eye-catching crossguard lightsaber, Kylo Ren is ready to do battle in the name of the Dark Side. 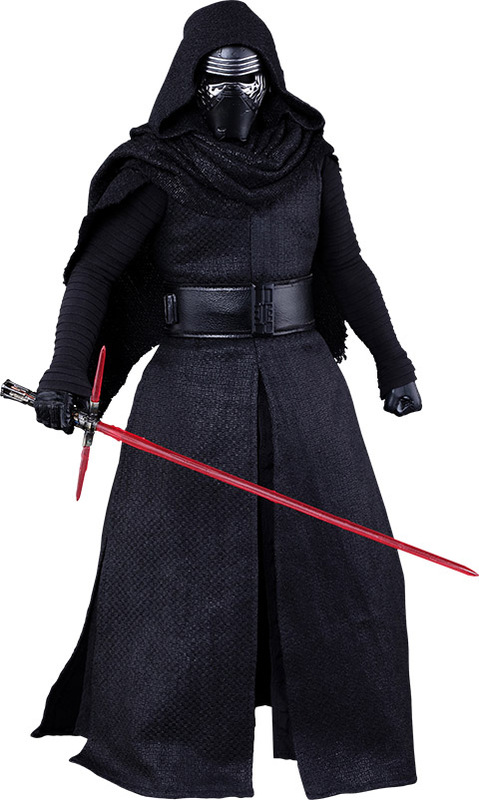 Sadly, the mask isn’t removable. 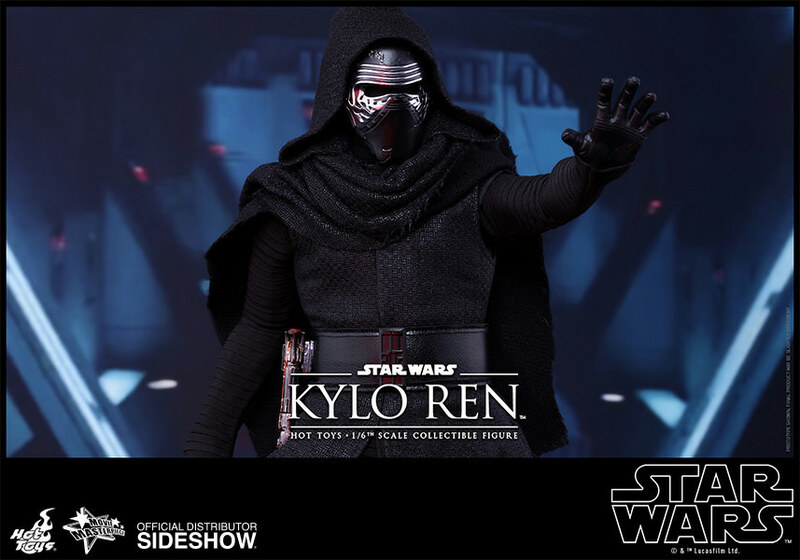 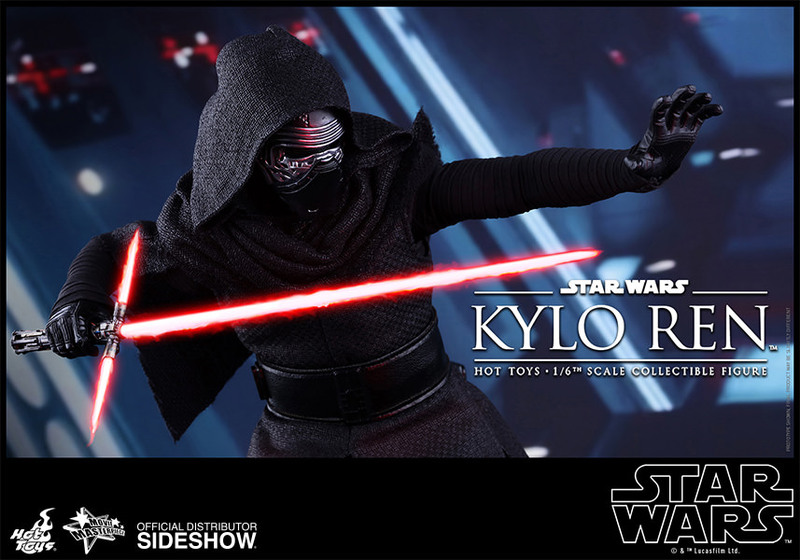 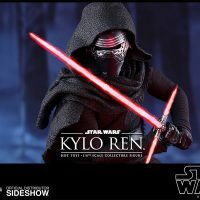 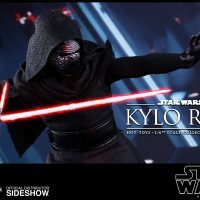 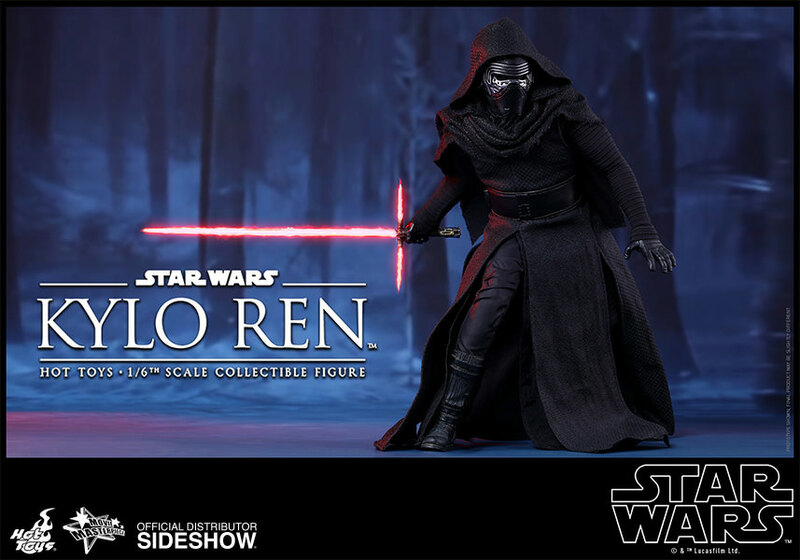 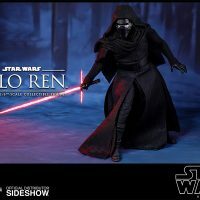 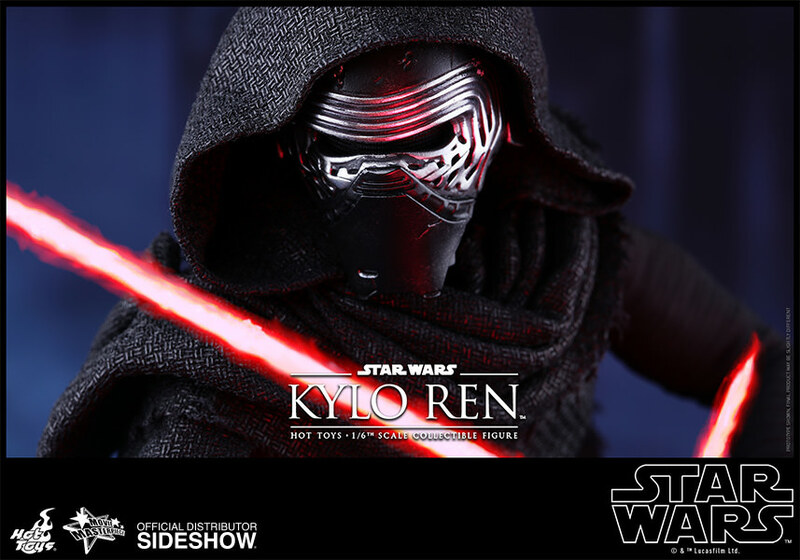 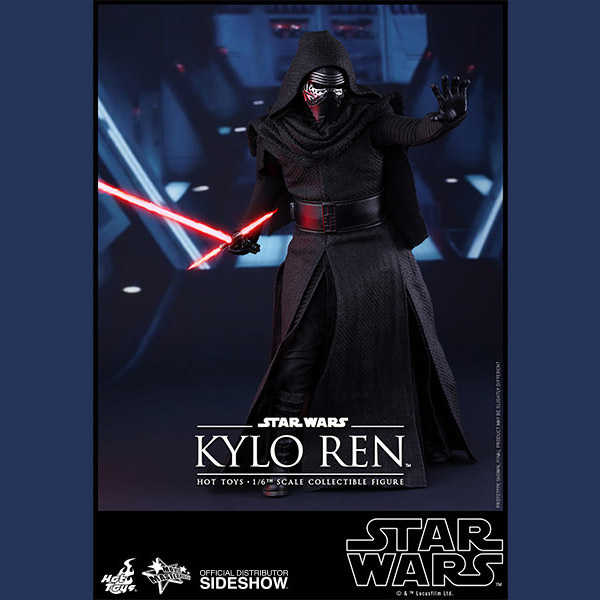 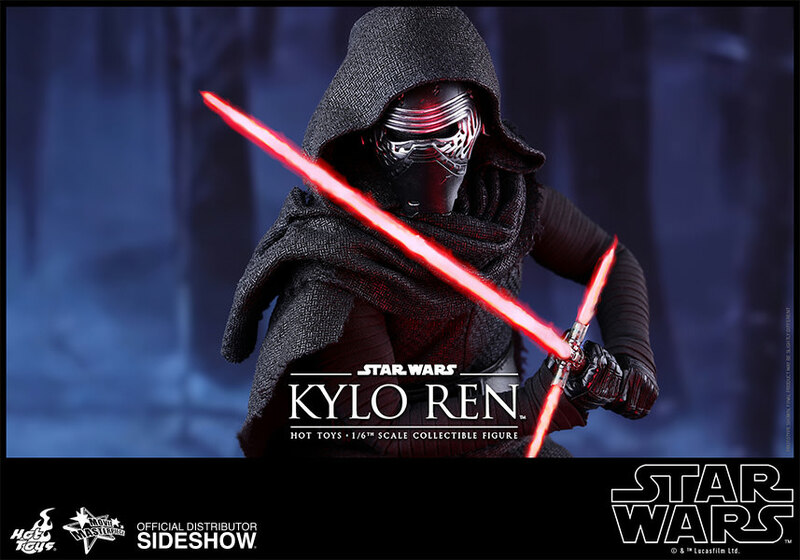 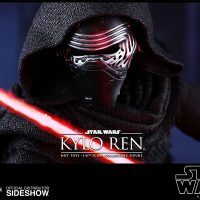 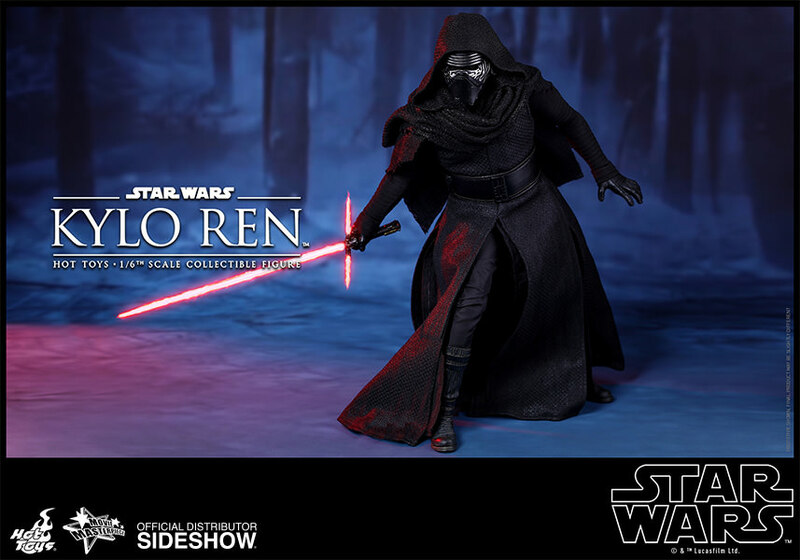 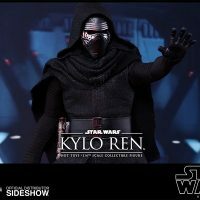 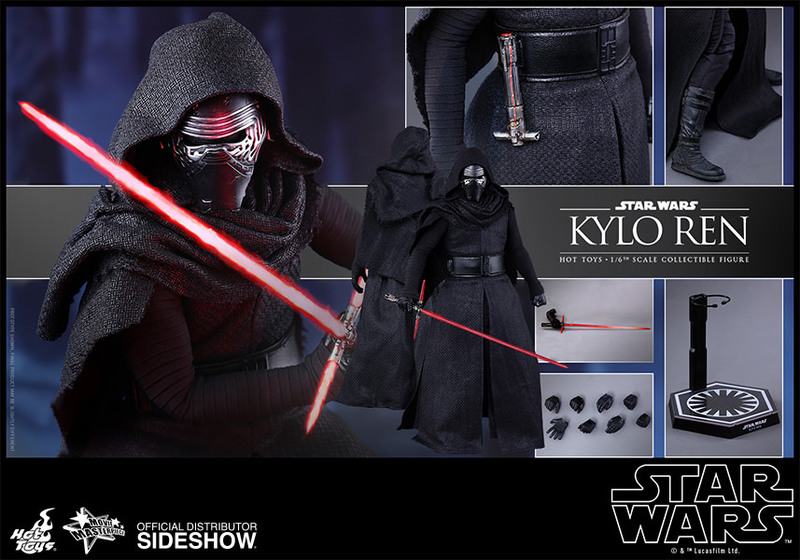 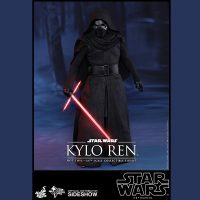 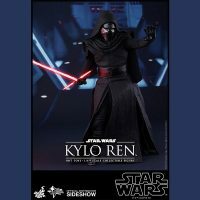 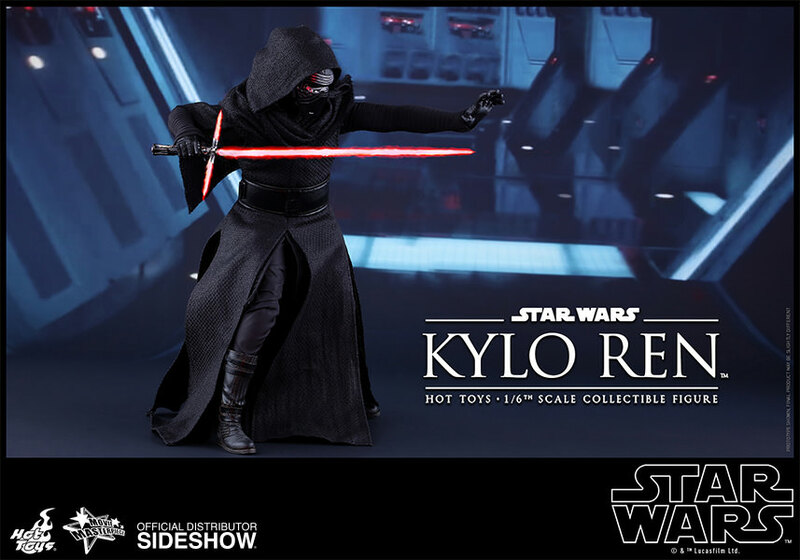 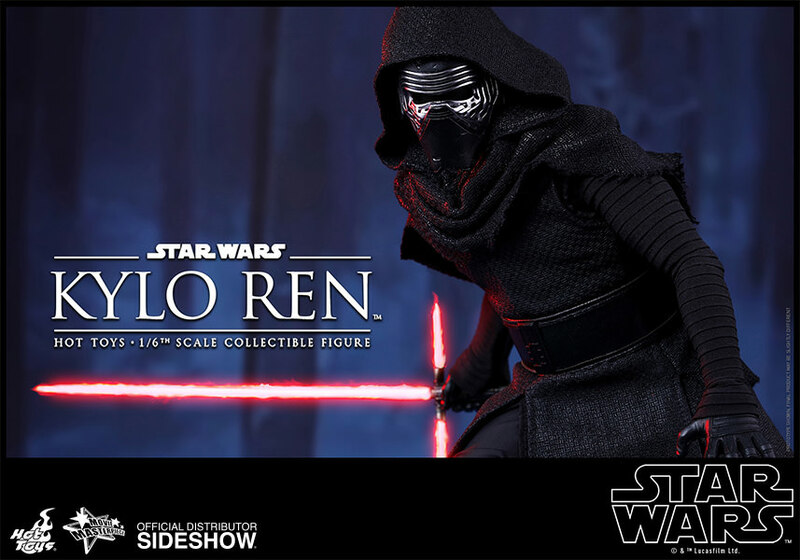 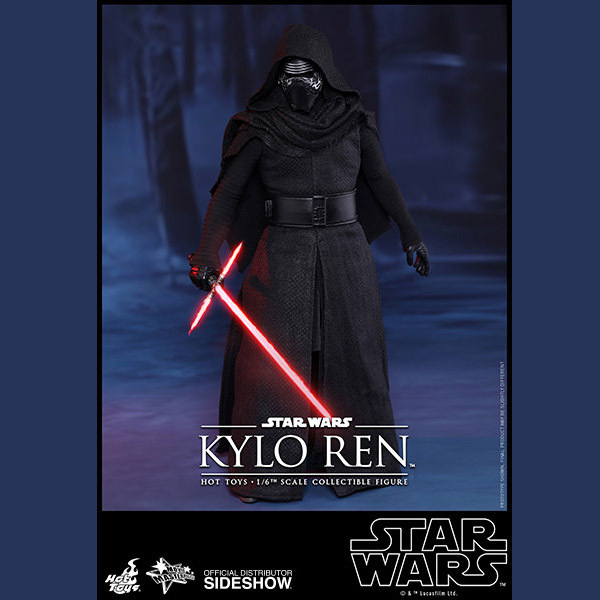 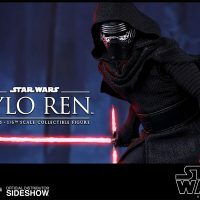 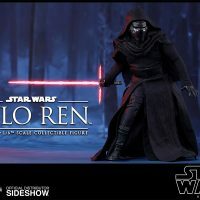 The Star Wars The Force Awakens Kylo Ren Sixth-Scale Figure will be available Dec 2015 – Feb 2016 but it can be pre-ordered now for $224.99 at Sideshow Collectibles.